At Viewmont Audiology we believe the right hearing aid is only part of the equation to get you back to your best hearing. We focus on teaching our patients to use hearing aids and training your ears and brain to accept sounds you may not have heard in awhile; we don’t just rely on the hearing aid technology. At Viewmont Audiology, we want every individual with hearing loss to get the information they need to resolve their hearing issue. 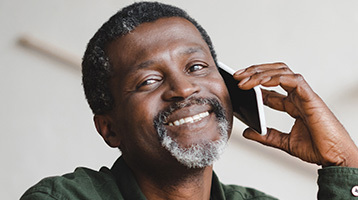 We hope to be one voice spreading the word that hearing loss isn’t solved in one appointment, but over time with a little bit of work and the right hearing healthcare professional. 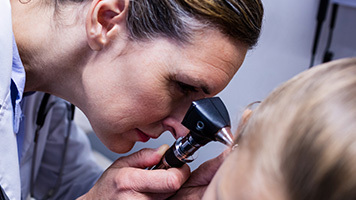 Our audiologists are highly trained and nationally certified, and together, we have decades of experience in providing the right hearing healthcare for our patients to get our patients to their best hearing. We want to be your lifelong audiologist, so we stay focused on you and your needs now and in the future, not just making a sale. We teach you how to use your hearing aids, not just wear them. We also use Real Ear hearing aid verification technology to ensure a more accurate fit for your ear and hearing loss. 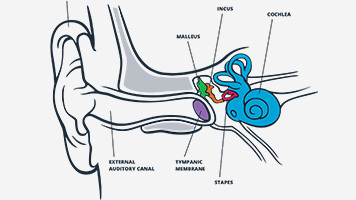 You may not realize that it takes time to train your ears and brain on using your hearing instrument. That’s why we have you come back for several appointments after your initial fitting to work your way to your best hearing and the target hearing level. As your auditory system maybe hasn’t heard in awhile, you can’t rush your mind and ears to hear immediately at the level you ultimately want to hear at.